With our festival we want to challenge you to investigate new initiatives by means of performance art, visual arts, social design and an innovation program. How? By being part of our mini-society. Welcome to The Village is a transient free state where there’s room for trying out experiments, initiatives and products for a sustainable society. This is the place where you can enjoy excellent new music, but also partake in the various experiments being carried out by our knowledge partners. In short: a visit to our festival means you’re music enthusiast, sponsor and guinea pig, all rolled into one festival-fancy package. For us, Welcome to The Village goes on, even when the summer has ended. We are in operation all year long and work in partnership with dozens of communities, knowledge institutions, companies and over 600 volunteers in order to realize our objectives. We are absolutely positive about working with cultural entrepreneurs, scientists, newcomers, novices, seniors, Individual Pupil Funding Scheme students, thinkers and go-getters working on long-term solutions for our festival and the world around us. We are a platform for new sounds, visions, ideas and experiments. Pop is our bedrock, but Welcome to The Village also is a festival exploring the possibilities for a better world. This is a festival that aspires to be more than a 3-day event. At Welcome to the Village you can test both your innovation and work on a problem. At Dorp you can, together with experts and innovators, work on solutions in today’s society. But as a start-up we also have place to test your innovation among the visitors. Nine out of ten innovations fail. Often because a prototype hasn’t been tested well enough before bringing it to the market. 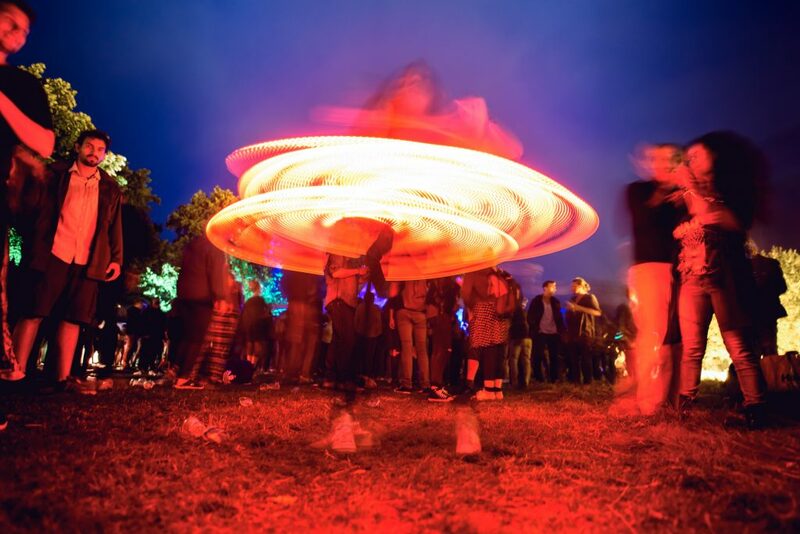 Testing provides entrepreneurs with the possibility to test innovations at a festivals. This works because InnoQuarter sees festivals as mini-societies, with their own energy grid, water infrastructure, waste, food, logistics and thousands of end users of innovation: the festival visitors. Testing uses the entire infrastructure for innovation testing, helping around thirty innovators each year. These innovators gain relevant feedback, a track record and potential launching customers. DORP is the interdisciplinary innovation lab ten days prior to Welcome to The Village. 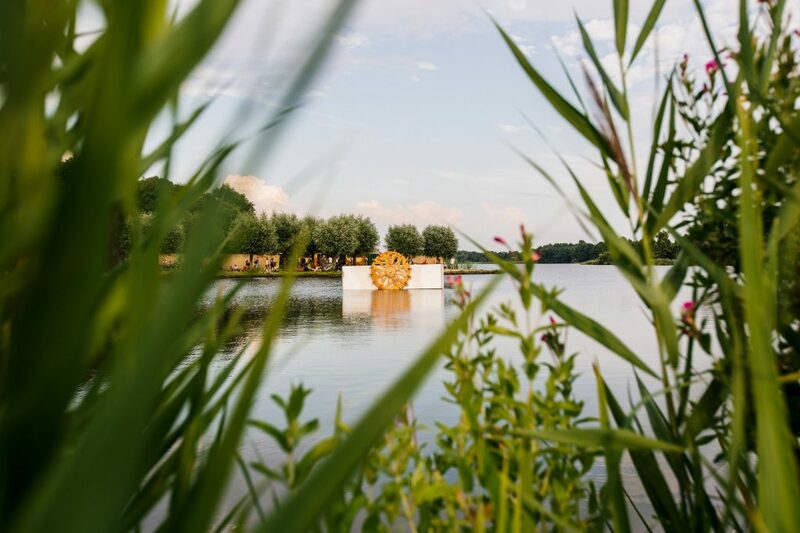 In a limited time frame, we build and test innovations in a festival infrastructure that involve energy, water and whatever you come up with, that can catapult us towards a sustainable future. Work together with an interdisciplinary team to improve your concept or prototype in just ten days. You’ll have full access to our coaches, workshop and network, so that after a week your project can immediately be field tested during the festival. We’ve got our very own DORP camping, but you do need to bring your own tent and sleeping gear. Breakfast, lunch and diner will be taking care of and we’ll even throw in some snacks. Coffee, tea and lemonade? Got it. In our DORPsCAFE, you can even buy a beer or wine, for a small price. a fancy certificate and a very cool entry for your resume. Well, that’s it. We think it’s going to be great and we want you to join. So sign up here and we’ll see you soon! Want to know something else? 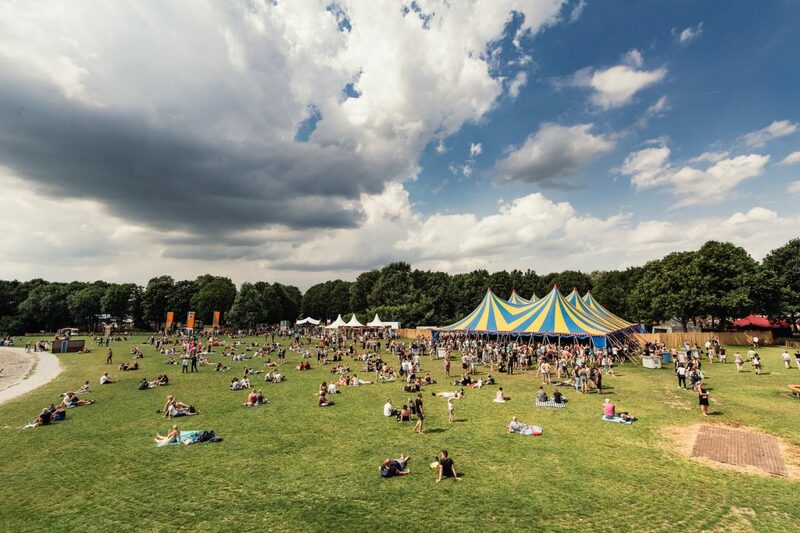 Mail us at dorp@welcometothevillage.nl. We need people who like to talk about innovation and sustainability, but more than anything we’re looking for people who really get excited about rolling up their sleeves. If you’re good at making stuff, a real go-getter or a very clever thinker and want to contribute to a more sustainable world, we’re looking for you. And when you’re a superb trumpet player or someone who can coördinate a group with his or her communication skills, you’re welcome too. DORP can use all kind of people. Heard enough? Sign up here. At DORP, you’ll be working with 150 other students, artists and experts on projects that have been submitted by entrepreneurs and organizations. A week prior to the festival Welcome to The Village you and the interdisciplinary team you’re in, will be thinking of, develop and build these projects, so you can field test them directly at the festival. On May 16th, we’ll let you know if you’re selected to participate in DORP 2018. We’ll meet for the first time on our Kickoff at Saturday, June 16th. Here, the entrepreneurs will present their projects and we’ll form the teams that are going to tackle those challenges. This will be the team you’ll be working with at DORP on recreation area De groene Ster, from July 13th till 22nd. 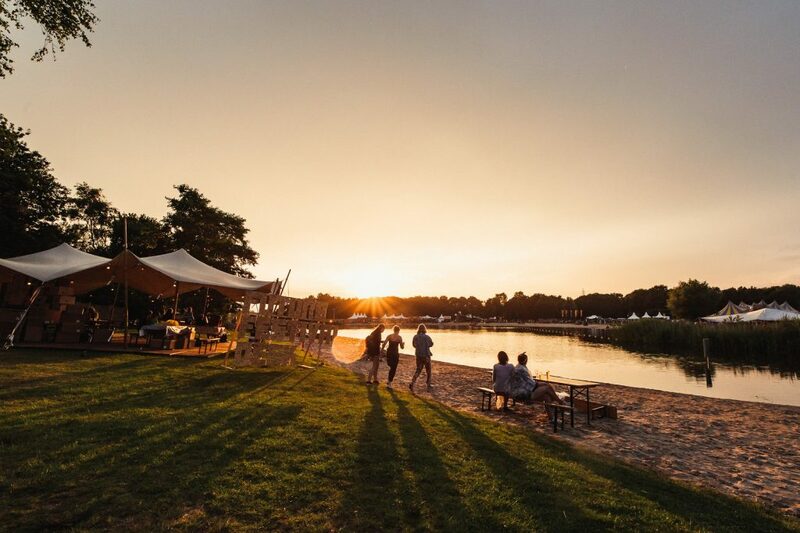 After a week of working hard, your ideas will be field tested at Welcome to The Village and you’ll have plenty of time to also enjoy the festival. On Sunday, we’ll say our goodbyes. When the dust of this experience has settled, we want to see you one more time at the DORP follow-up in October, to catch up and here from the entrepreneurs where they stand, two months after DORP.